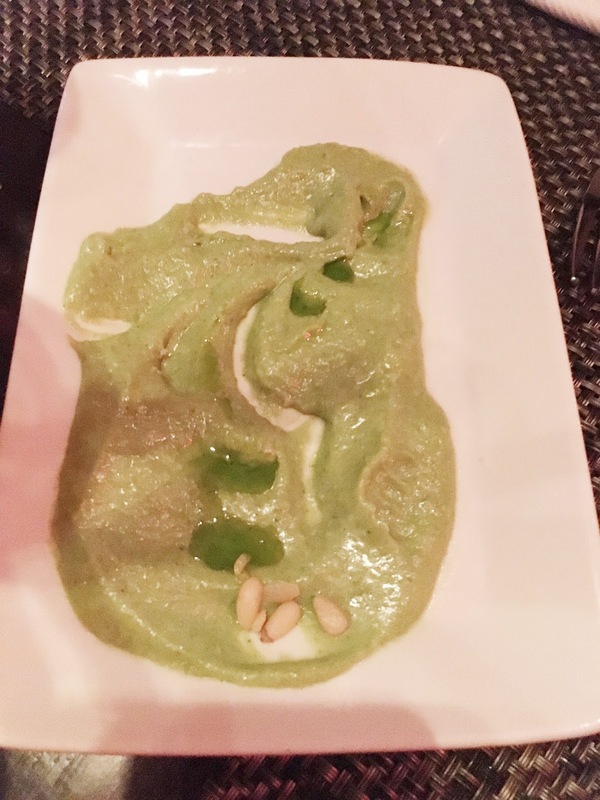 Looking for fantastic Italian food in Boston? Scampo could be your first and last stop, that’s just how good it is. It’s situated within the Liberty Hotel, a former jailhouse-turned-chic-dining destination. You may remember my previous post on Clink Restaurant, which is also in the Liberty Hotel. 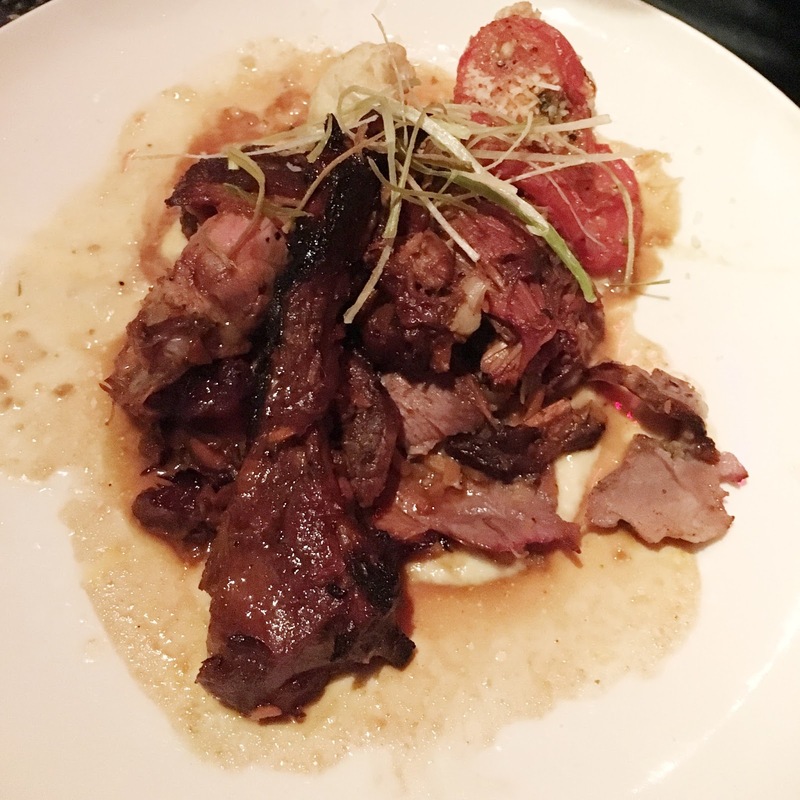 We came with the same foodie friends that brought us to Boston Chops, and Scampo was just as good in it’s own right! Our server was pretty sassy, but the food was so good we didn’t even care. The pistachio + pesto paste for the initial breadsticks was incredibly bright and fresh. 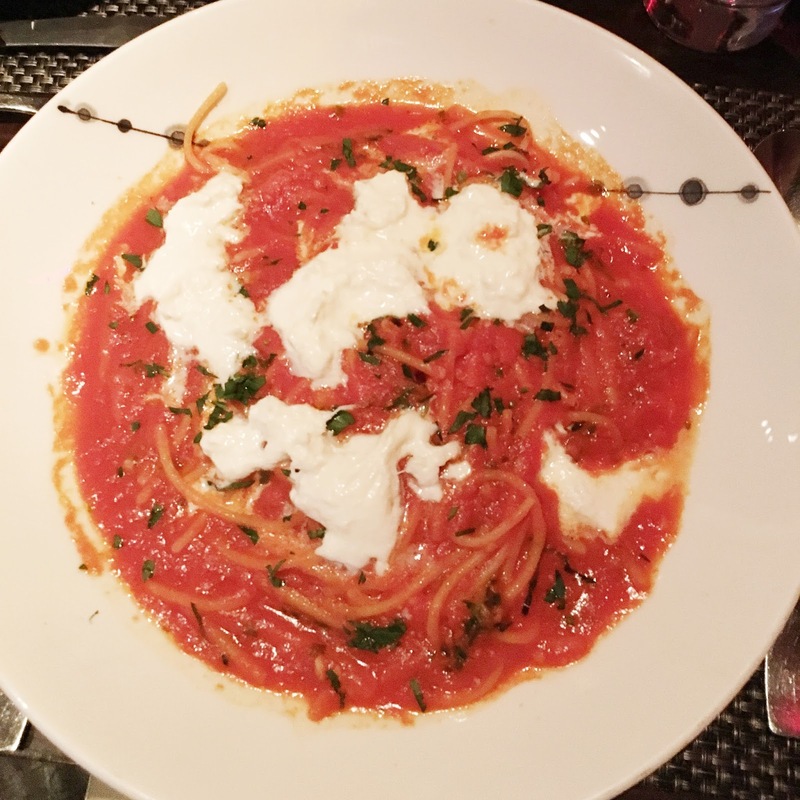 You know a restaurant is good when you order something as simple as the gluten free Spaghetti Pomodoro and it makes you feel like you’ve never truly had this dish until that moment. The basil was so fresh it brightened up every bite, and you could practically taste each tomato in the sauce as if you were biting right into each one. Oh, did I mention that Scampo has a mozzarella bar? So the mozzarella here is obviously the best I’ve ever had. This is the show-stopper, folks. On Saturday nights, the special is Lamb Al Forno (baked in the oven). It may not look Pinterest-worthy, but it’s definitely write-home-about-it’s-deliciousness-worthy. It literally melts in your mouth, and each piece is packed with way more flavor than you were expecting. It’s not like lamb in other restaurants, where it’s tough and you have to chew it for 5 straight minutes. It’s tender and scrumptious, a must-try. How pretty is the Dark Chocolate Truffle Tart? 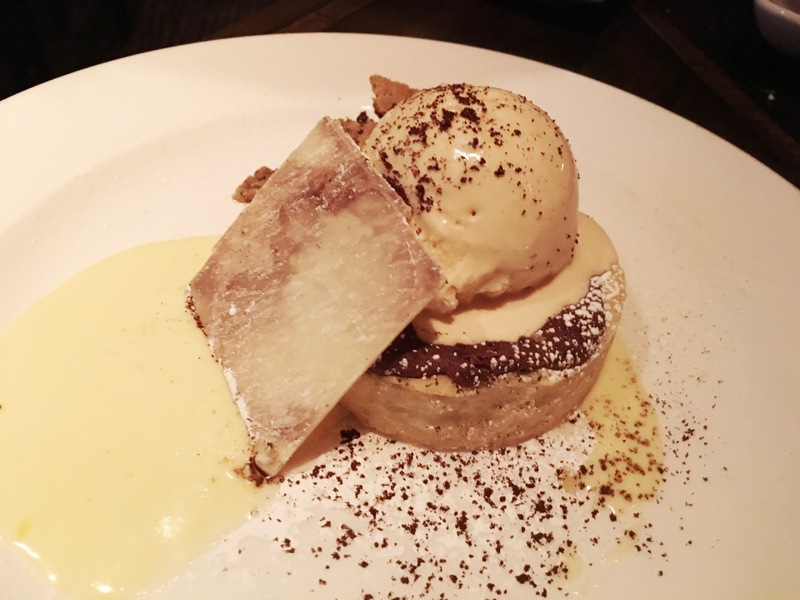 With white chocolate zabaglione and salted caramel ice cream, this was said to be spectacular. 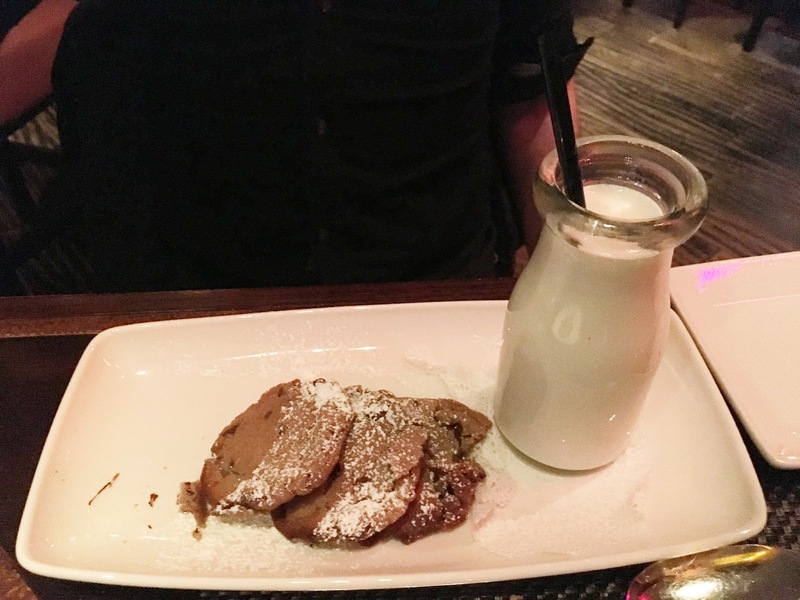 Who doesn’t love warm chocolate chip cookies and ice cold milk? I’ve saved the best dessert for last! I got the Strawberries N’ Cream, with Oven Roasted Strawberries, Vanilla Bean Panna Cotta, and Strawberry-Lime Sorbet. That white and black gelatin looking plateau was a wiggly optical illusion. It looks like it would be pretty mild in taste, but when you bite in it tastes like strawberries and cream, in a bold way! I loved the gorgeous presentation too. All in all, I definitely recommend Scampo for Italian lovers in New England, even if you’re gluten-free! Don’t forget – my JORD watch voucher giveaway is still open! Enter to win today! Comment Challenge: What’s your favorite Italian dish or restaurant?